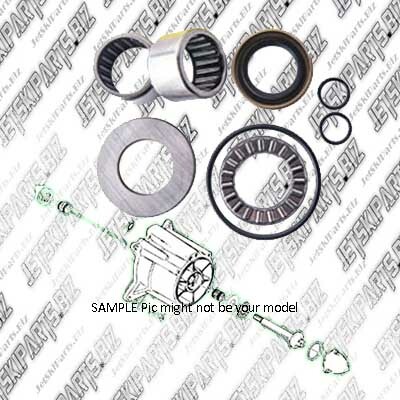 Pump rebuild kit by IJS comes with all bearings, seals, o-rings and snap rings need to repair or rebuild pump. This PWC pump rebuild kit is made to oem specs. Pump rebuild kit is for Yamaha, Kawasaki Jet Ski, Sea Doo Polaris PWC and Boat.